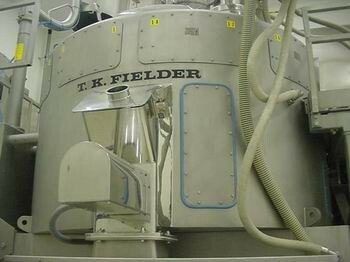 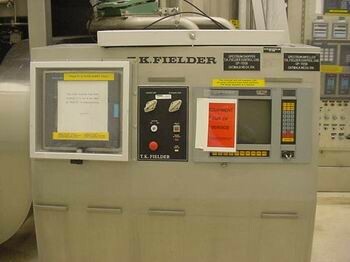 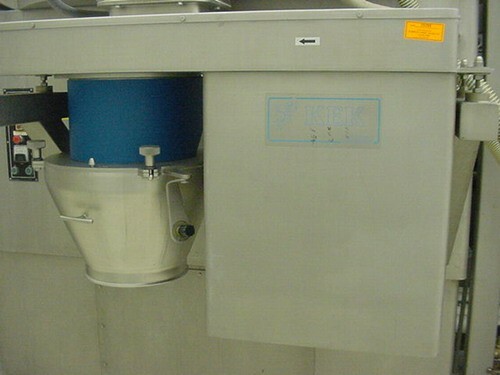 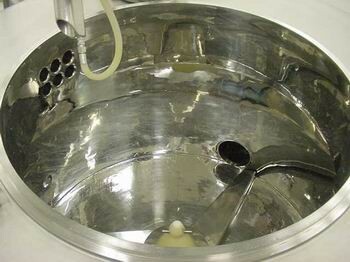 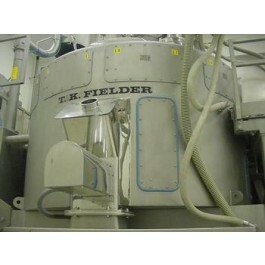 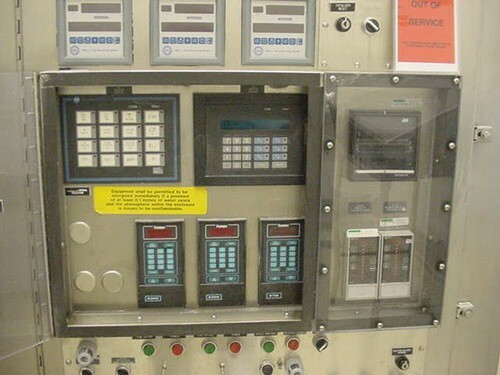 1 - Fielder 1200 Spectrum microwave high shear granulator, S/N 7865. 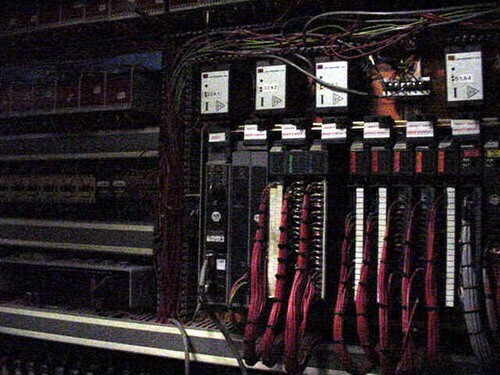 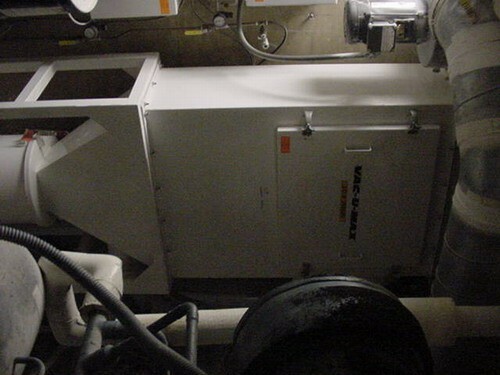 This unit was new in 1989 and is in excellent condition. 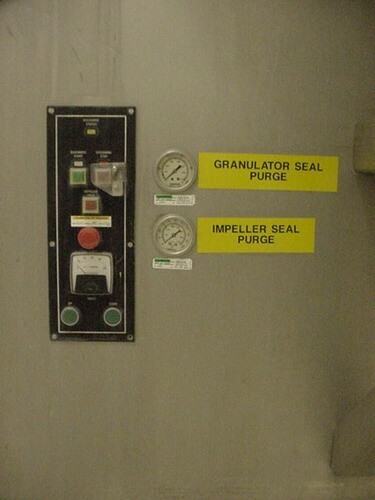 Stainless Steel contacts, 70 psi jacket, body rated 90 psi. 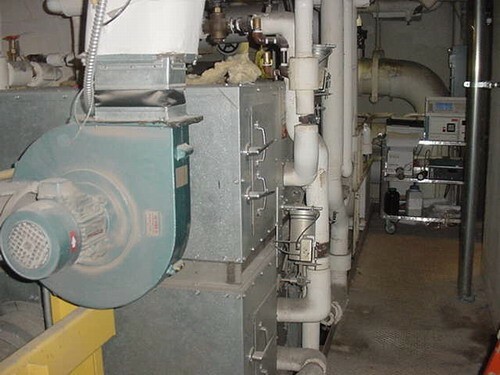 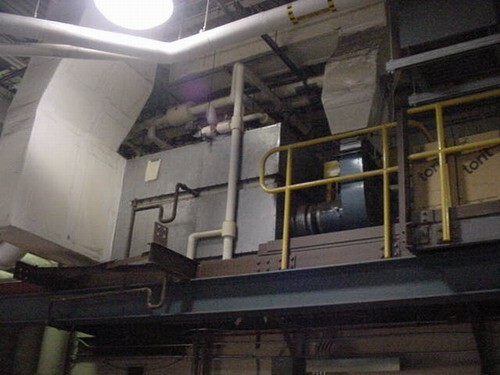 Rotor speed 0-140 RPM, Vac-U-Max dust collection system, Kek stainless steel mill, platform and control panel, Lee 200 gallon stainless steel tank with Lightnin mixer, Lee 40 gallon stainless steel tank, Boiler, chiller and air handling units.